ToTT is a culinary destination that aspires to transform food shopping into a gastronomic adventure by offering an unparalleled range of kitchenware products. Whether your passion is for cooking, baking, or hosting parties, we have specially selected the many Tools Of The Trade to help you fulfill your culinary desires. 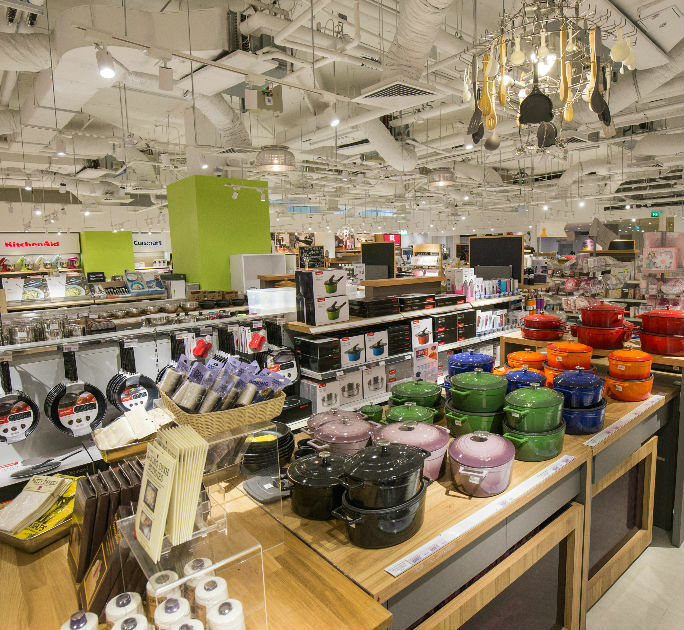 Discover your inner chef at our cooking classes, spice up your events at our rental studios, and satisfy your kitchenware needs at our retail store. Our online store, provides a complete experience with a curated list of products, exclusive deals and delivery for ease of shopping. Welcome to the kitchen wonderland.